The family Gervasoni has been producing quality furniture in genarations back to the year 1882. 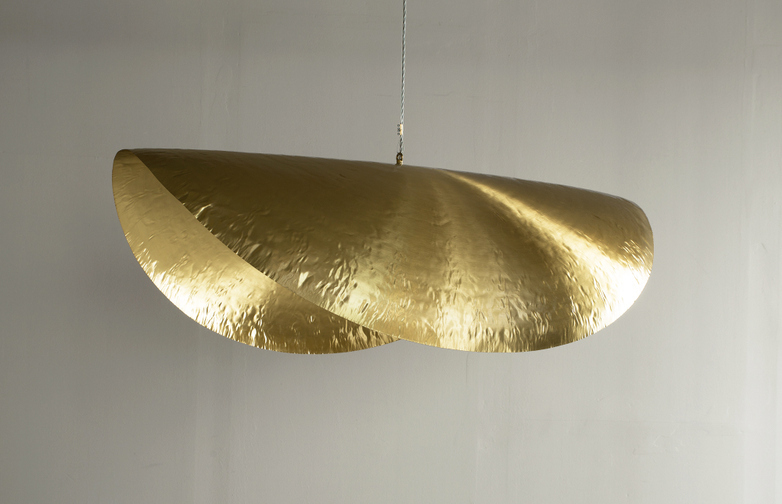 The Brass Pendant 96 is a majestic pendant designed by Paola Navone. 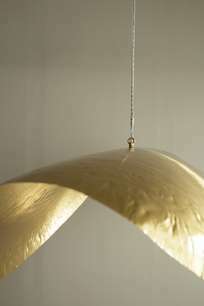 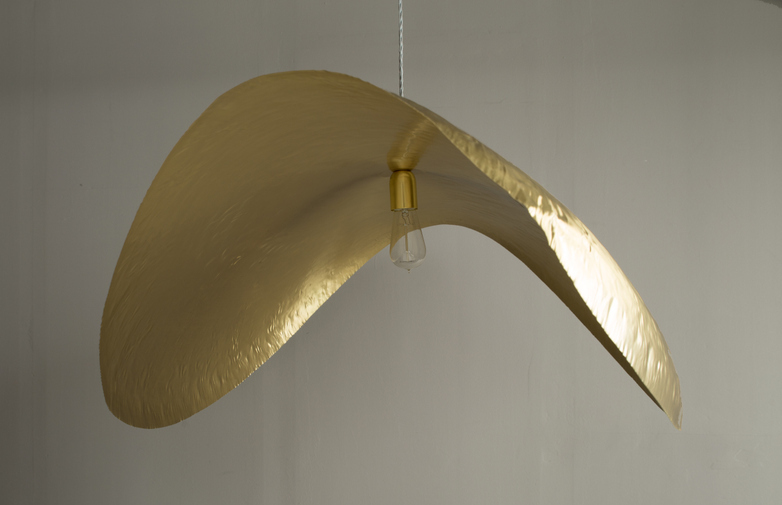 With its hammered matte brass and thin lines this lamp gives an fantastic character and focus to the room.